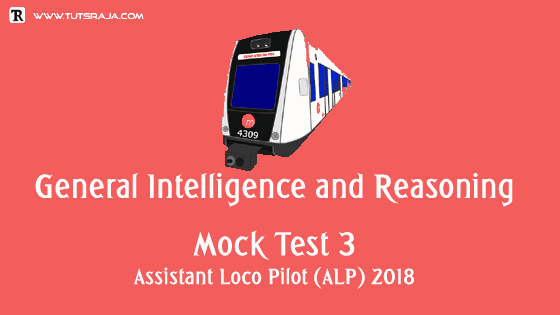 General intelligence and reasoning mock test for RRB ALP aspirants. I have taken important and repeated questions. It will help you to understand reasoning question types and patterns. If you any questions regarding reasoning question, please comment. Total number of questions are 30. 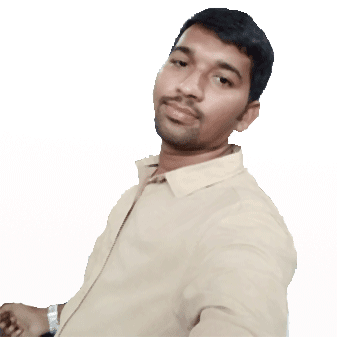 Time alloted for exam is 30 Min. Please don't click on back button. Exam will not be submited automatically. Click on the submit test button to submit your answers. Wait for complete page load.